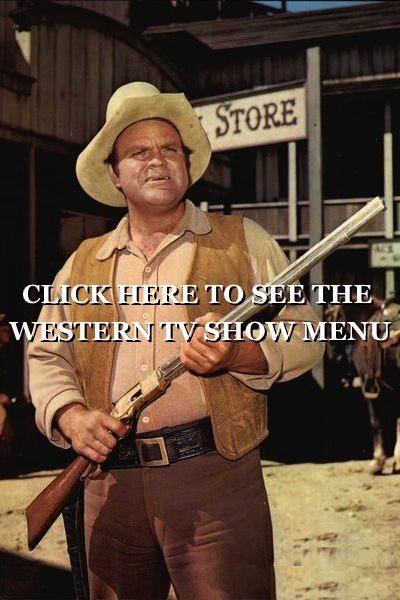 Watch free movies and TV show westerns online. 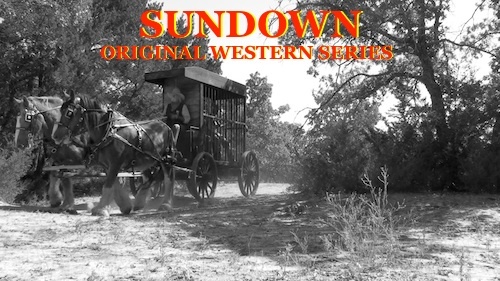 Here is another western full of boots, saddles, cowboy hats, leather, saddles, fast horses, wagons, stunts, superhero, action, chase scenes, stagecoaches, old west towns and beautiful landscapes. 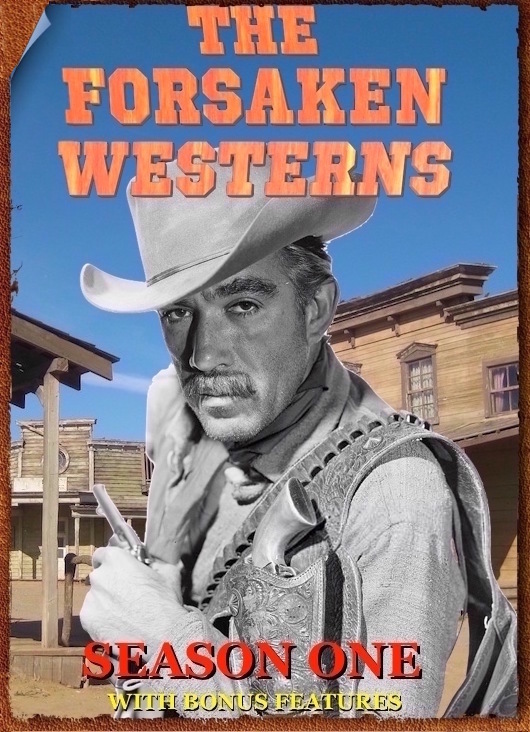 View this wonderful movie here on Westerns On The Web free. Enjoy watching hundreds of movies and TV shows free online with the biggest stars ever in Hollywood . 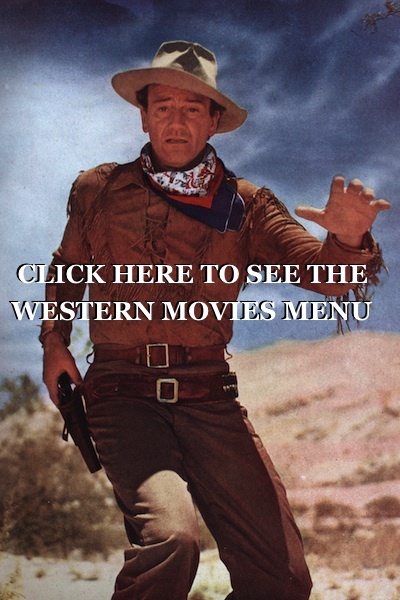 Watch Gary Cooper western movie free online. A short time later, Felice finds out that Bill and Jim had lied to her; she did not need a man in order to join the wagon train. In a short stopover in a town, they learn that the Indians are causing trouble, so Clint offers to guide the wagon train through the dangerous trails ahead. 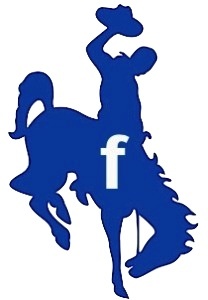 On the journey, Felice’s wagon runs out of control downhill and Clint rescues her. Felice starts talking about marriage. Clint has always been free and wants to stay that way, so he leaves. Excellent movie , thank you !